All deliverables and distributed works (videos, images, audio, photographs, software, etc) are Copyright 2015, Top Air, Inc. All rights reserved. Reproduction in whole or in part in any form or medium without the expressed written permission of Top Air, Inc. is prohibited and strictly enforced. 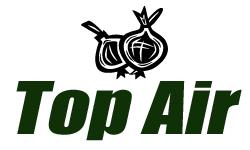 Top Air is a trademark of Top Air, Inc., a corporation headquartered in Parma, Idaho USA. 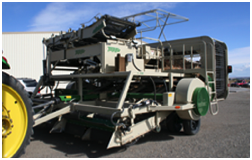 Some or all of our products are protected by United States and International Patents.